Jessica Dodson is a Gentle Sleep Coach, trained and certified by Kim West, aka The Sleep Lady. I work with families of children from newborn to 5 years to help them get the rest they need, and offer sleep education and planning services to expectant families. 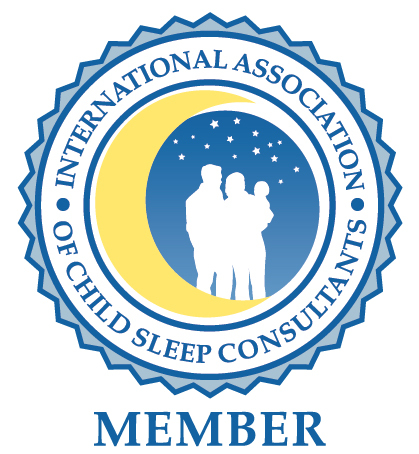 I don’t believe in one size fits all solutions and work with families to create a sleep plan that incorporates their parenting philosophy, needs and goals as well as the temperament of their child. As a Gentle Sleep Coach, I never tell parents they have to leave their child to cry-it-out, end co-sleeping or night wean. There are always options for how to address a particular situation, and my job is to empower parents to choose the path that feels best for them and their child. I am based in Washington DC and meet in person with clients throughout the DC metro area. I also work by phone and by skype and have helped families on 3 continents (and counting!). Have questions or want more information? Please contact me.